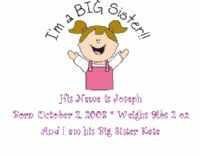 Big Sister or Big Brother Baby Announcements - Birth Announcements. 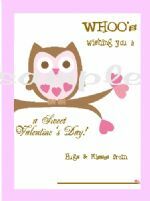 8 flat post-card style & 8 white envelopes. 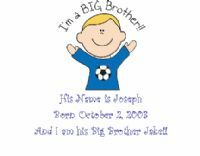 Big Sister & Big Brother baby announcements are such a fun way to announce a new baby brother or baby sister. 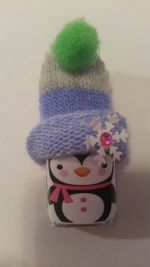 Cards can be personalized with any info you like!! Choose boy or girl baby announcement here!